The best thing about the 20th annual Delhi Book Fair, which was held from 23 to 31 August, at Pragati Maidan in New Delhi, was the fact that people still visited a show dedicated solely to books, and office stationery items. While the footfall was noticeably low during weekdays, it was more than satisfactory during the weekends. However, the usual concerns regarding the business of books remained the same. 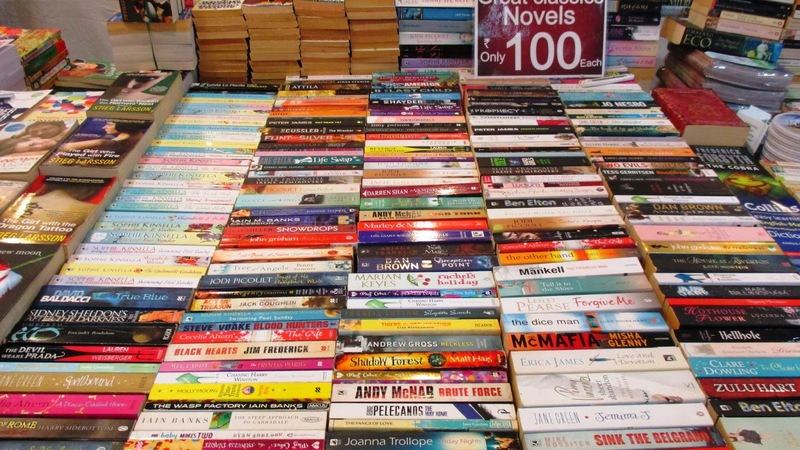 The stalls owners claimed that most visitors came to the book fair to browse, not to buy. Probably, they would later order the books on an e-commerce site, which offers massive discounts, if he doesn’t prefer an ebook, said a stall owner who did not want to be named. Another stall owner said most visitors come to the exhibition looking for special books, especially dictionaries, at a discounted rate. They are not interested in picking up a random book off the shelf, he said. He bemoaned that most visitors seem to be interested in picking up an educational CD for their kids than pick up a book. 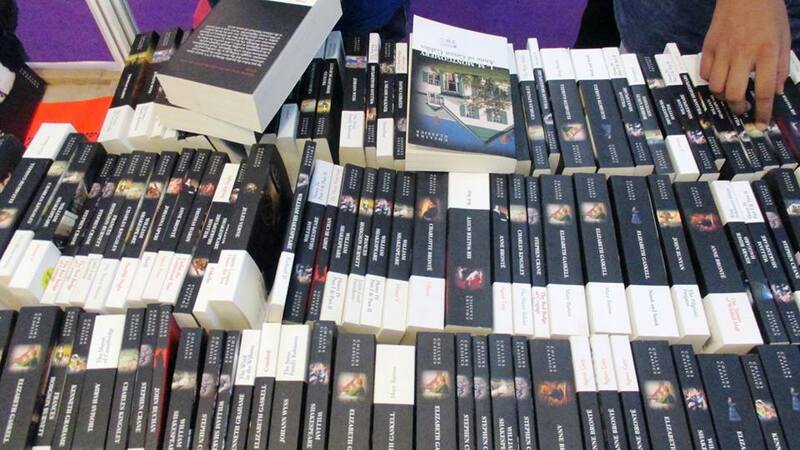 The event, jointly organised by the India Trade Promotion Organisation (ITPO) and the Federation of Indian Publishers (FIP), saw more than 225 publishers and distributors are participating. This year, the theme of the nine-day event was Literature in Cinema. To mark this, there was a small exhibition, delineating the journey of a story from written words to the celluloid. There were titles like Devdas, based on Sarat Charandra Chattopadhyay’s bestseller, Junoon, based on Ruskin Bond’s A Flight of Pigeons, and Samskara, a 1970 Kannada film based on the epoch-making novel by UR Ananthamurthy, who passed away recently. The complaints of the exhibitors may be true to a certain extent, but things are not so black-and-white. Unlike the other book fair organised in Delhi in February every year by the National Book Trust, the New Delhi World Book Fair, the current exhibition was markedly smaller in scope, both in terms of stalls by publishers and bookshop owners and business expectations. While most major English-language publishing houses based in India had their stalls, it was the Hindi-language publishing houses that attracted more visitors, both young and all. All major Hindi-language publishers, including Pustak Mahal, Rajkamal, Kitab Ghar, Gita Press and Vani Prakashan, which recently completed 50 years of its existence, saw encouraging footfalls. There were visitors ranging from young college students to housewives to office-goes to retired persons who showed a kin interest not only original Hindi works, but also bestselling international titles translated into Hindi. There were also stalls displaying books in other regional languages, including Tamil, Malayalam, Bengali and Assamese. Visitors also thronged to exhibitors of specialty book, such as books on computer sciences, medicine and most importantly, spirituality. Another interesting feature of the exhibition was the stalls selling second-hand and used books in Rs 100 or less per copy. 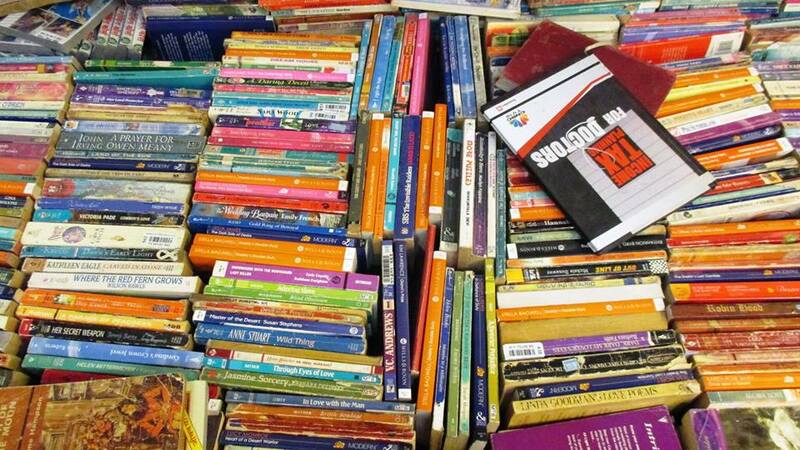 Some stalls even sold three books for Rs 100. There were also stalls selling rare books, which also attracted people looking for the first edition of Louisa May Alcott’s Little Women and such. Graphic novels, a relatively new genre that seems to merge a reader’s interest in visuals with written words, also found their takers. There was a big crowd at the stall of Raj Comics, the largest comic book distributor and publisher in India, known for, among other titles, Super Commando Dhruva series of comics. There was also a big interest in the Chacha Chaudhary comics by the inimitable Pran, who passed away recently at the age of 75. Since his passing, the publisher, Diamond Comics, has reissued all Pran comics since 1971, including titles involving the antics of Pinki, Billoo, and of course, the grand old man Chacha Chaudhary, with his dramatic white mustache and his red turban, and his sidekick from the planet Jupiter, Sabu, fighting evil. The publisher said the books are doing quite well, especially among the adult readership, who is buying entire Cacha Choudhary collections in bulk for its nostalgic value. In terms of technology, this year, the organisers developed a mobile app to facilitate visitors navigate venues and stalls. The idea was to offer visitors a hassle-free experience, said the organisers.